Lamp for the Epson H354A projector. Complete generic (not a major brand name) lamp module. 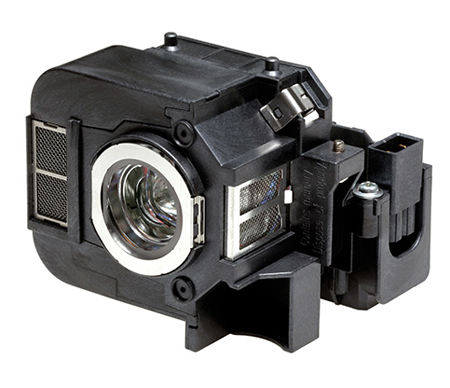 Epson lamp number ELPLP50 or V13H010L50.